Audioboom / James O'Brien @LBC 9/7/14 discusses the alleged 'policy change' on #MR by @NSPCC - except it isn't. James O'Brien @LBC 9/7/14 discusses the alleged 'policy change' on #MR by @NSPCC - except it isn't. Mandate Now interview just three hours after the the NSPCC statement about its alleged 'U' turn on Mandatory Reporting. It's an utterly confused announcement that appears to have misled most commentators and survivor charities. 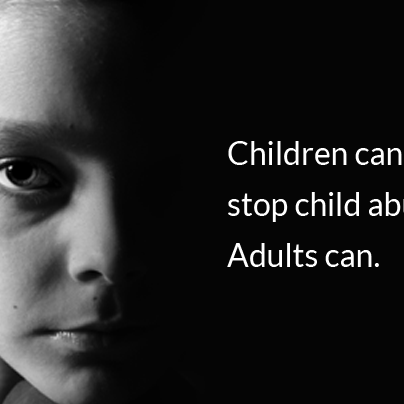 Sir Keir Starmer #r4today 4/11/13 "the case for mandatory reporting of #CSA is now overwhelming"